Color and textural changes to the skin are a normal part of the aging process, but are often cosmetically bothersome to patients. 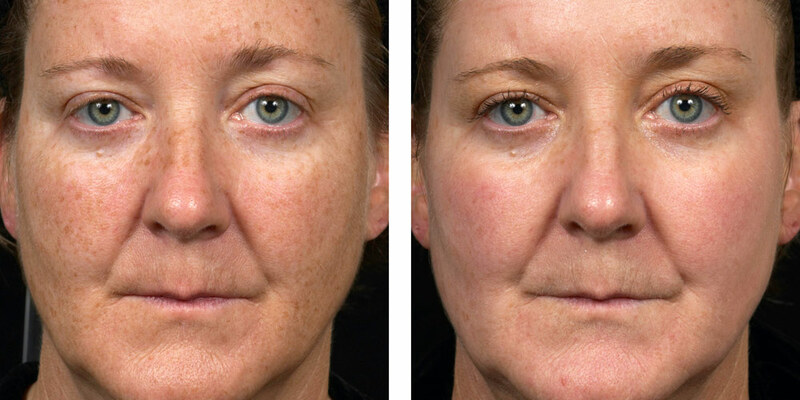 Resurfacing laser treatments address these issues effectively by removing brown spots and stimulating collagen to diminish fine lines. 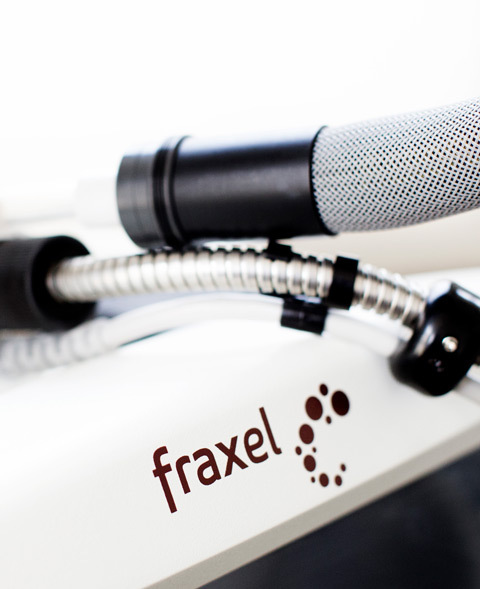 Fraxel® treatments use patented technology to target damaged skin with microscopic laser columns. The laser treats only a fraction of tissue at a time, leaving the surrounding skin untouched, thereby promoting a more rapid healing response. 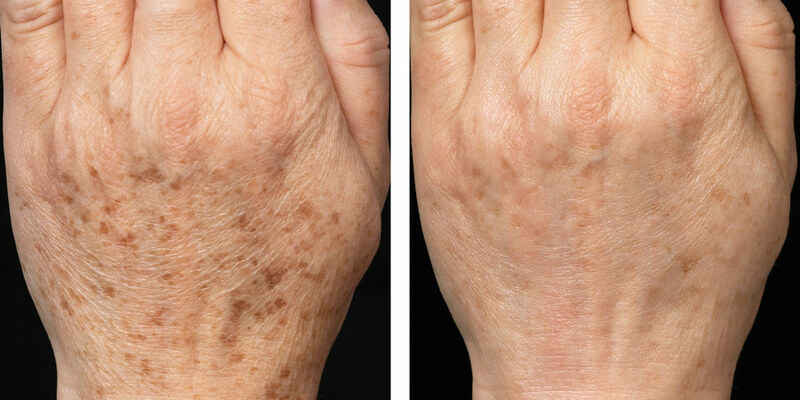 The results of Fraxel® treatment are both immediate and progressive. Soon after the treatment, the surface of the skin will feel softer and smoother. 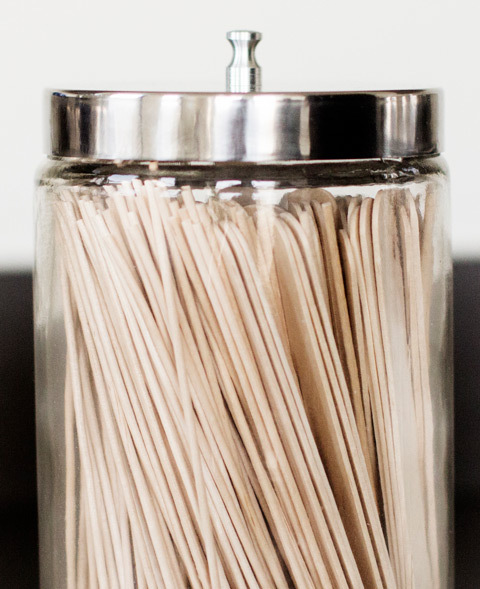 Over the next 3–6 months, more improvement will be noted in texture as deeper layers of the skin continue to create new collagen. 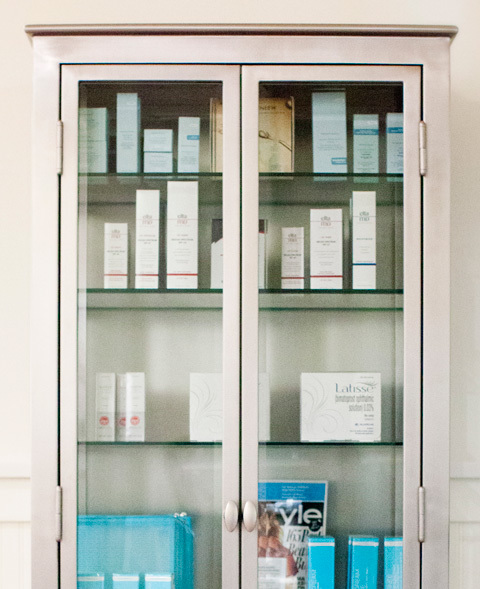 Results can be long-lasting depending on your age, lifestyle, skin condition and skin care regimen. 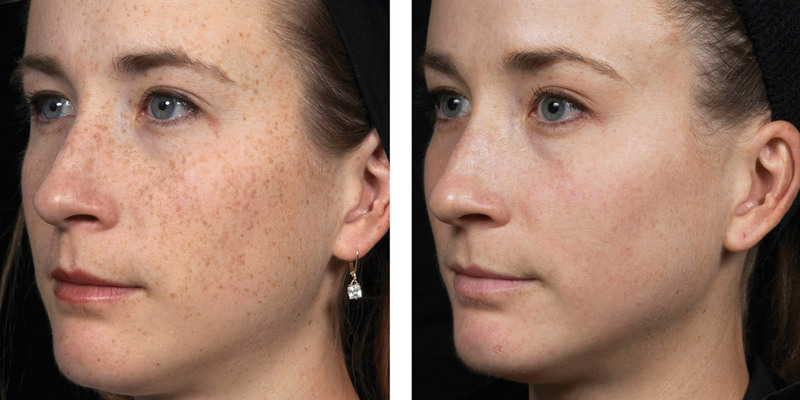 The dermatologists at Market Street Dermatology have years of experience using resurfacing lasers and have the wisdom to provide realistic expectations and optimal treatments.